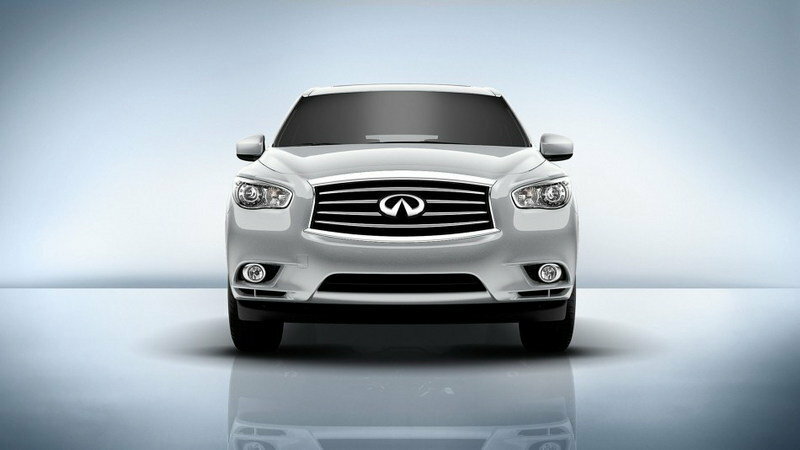 At the end of 2012, Infiniti announced a new naming strategy where the letter Q would indicate sedans, coupes and convertibles models, and QX would indicate crossovers and SUVs.This new naming system takes over for the 2014 model year, ushering in the "new" QX60. 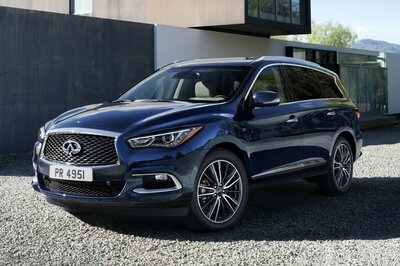 As of now, Infiniti offers four different crossovers and SUVs, including the QX50 (previously the EX35), QX60 (previously the JX35), QX70 (previously the FX35) and QX80 (previously the QX56). With the previous naming strategy, the numbers in the model’s name referred to the engine displacement, but now it indicates the model’s place in the lineup — the higher the number, the more expensive and luxurious the model; easy enough. 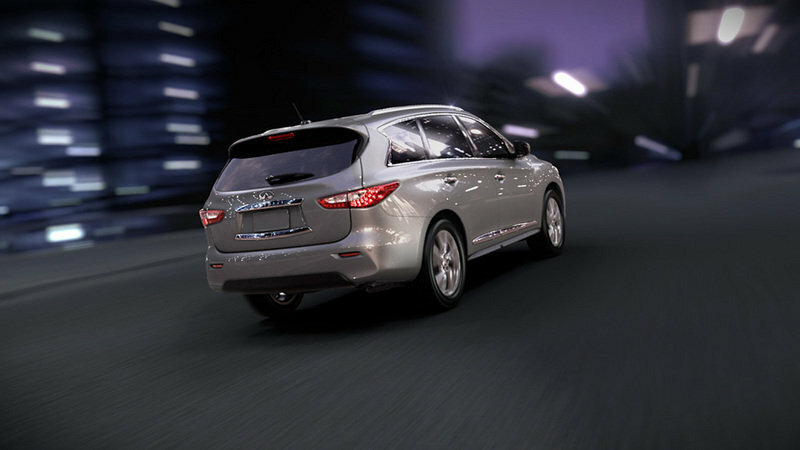 The QX60 carries over pretty much everything from the JX35 that Infiniti unveiled at the 2011 Los Angeles Auto Show, including the engine, exterior and interior look, and all the accessories. 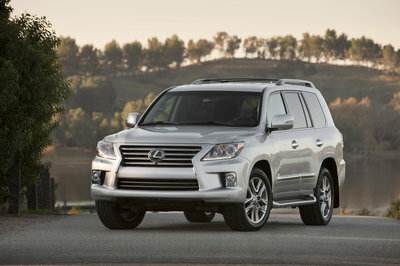 In fact, the new QX60 is little more than the 2013 JX35 with "QX" badges. 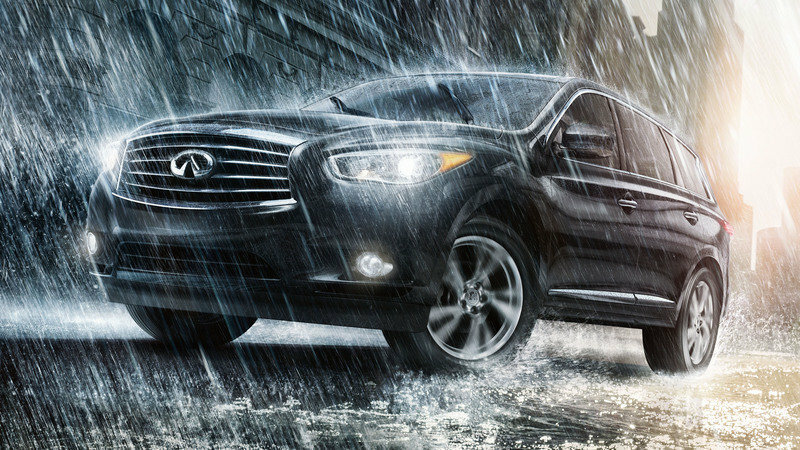 Click past the jump to read more about the 2014 Infiniti QX60. The new QX60 replaces the previous JX line, and not the QX56 as the naming may lead you to believe, making it nothing more than a re-badged JX35. 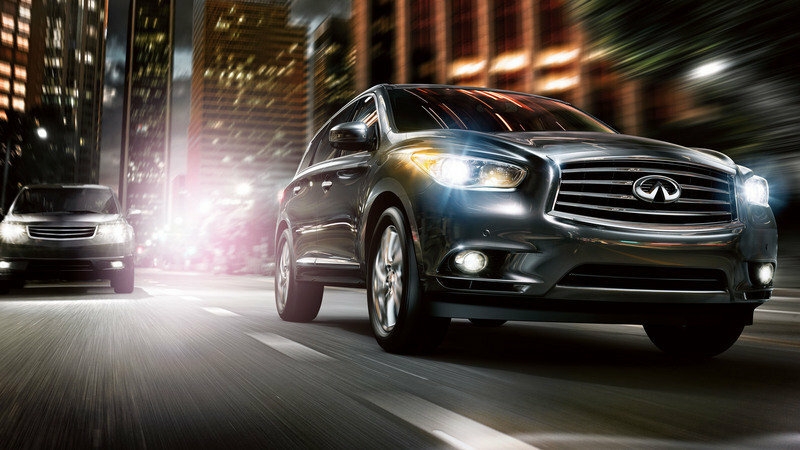 On the exterior, the new QX60 features the same design language as the JX, which draws inspiration from the Infiniti Essence concept. 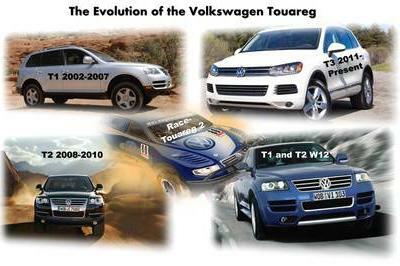 This includes a double-arch front grille and headlight shape, a double-wave hood, and crescent-cut D-pillars. 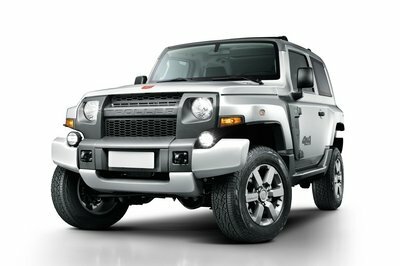 The headlights are offered with automatic on/off high intensity discharge (HID) bi-functional xenon technology, while the taillights feature LED technology. Exterior colors include: Moonlight White, Liquid Platinum, Diamond Slate, Glacial Silver, Emerald Graphite, Midnight Garnet and Black Obsidian. 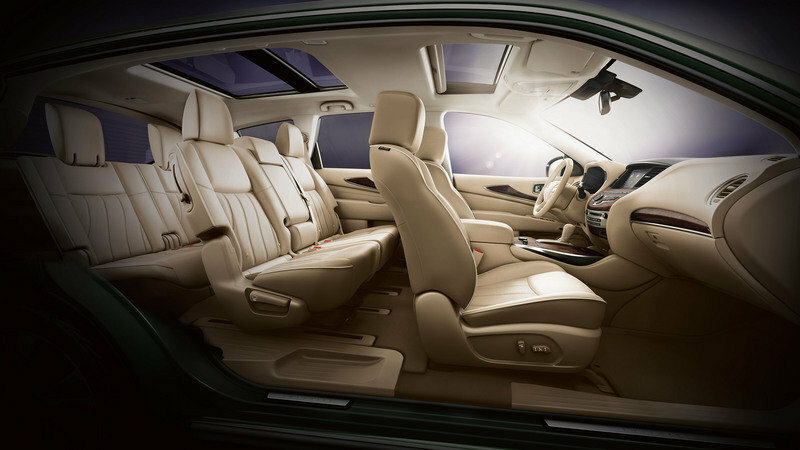 Buyers can order the QX60’s interior with either two- or three-row seating configurations, with the third row being suitable for both adults and children. 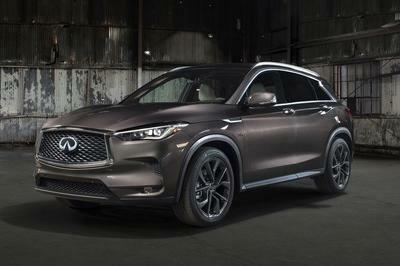 It offers a driver-oriented cockpit, a specially designed instrument panel with a new Infiniti Intelligent-View display in the center cluster and leather seating as standard. Customers can combine Wheat, Graphite or Java leather with Kasane Washi or Maple trims. 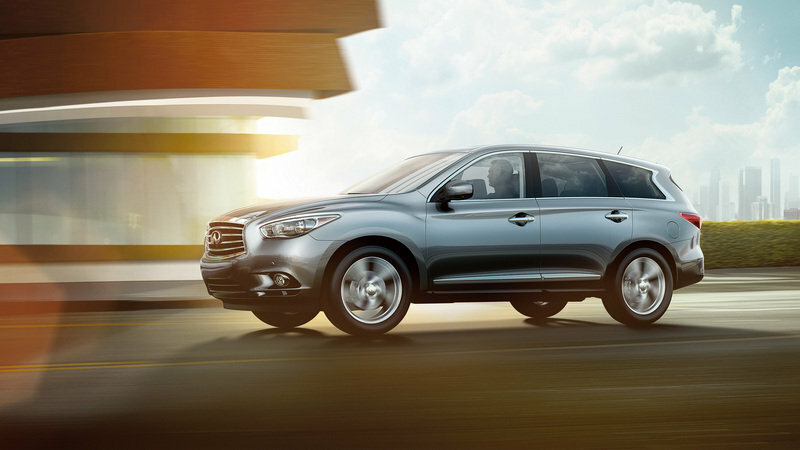 Under the hood, the QX60 retains the 3.5-liter, V-6 engine with an aluminum-alloy block and heads. This engine delivers a total of 265 horsepower and 248 pound-feet of torque. 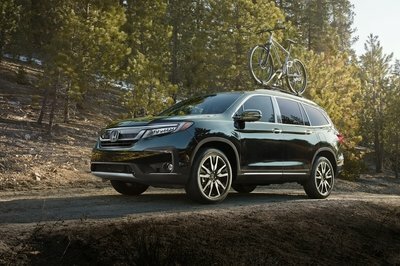 As standard, the engine sends its power to the front wheels via a sport-tuned continuously variable transmission (CVT), but an all-wheel-drive system is also offered as an option. Fuel economy is rated at 24 mpg highway and 18 mpg city for the FWD model and 23 mpg highway and 18 mpg city for the AWD model. We are still waiting on Cadillac to unveil the new Escalade, so we have to say that the QX60 has the advantage of looking a little bit better — compared to the current Escalade. 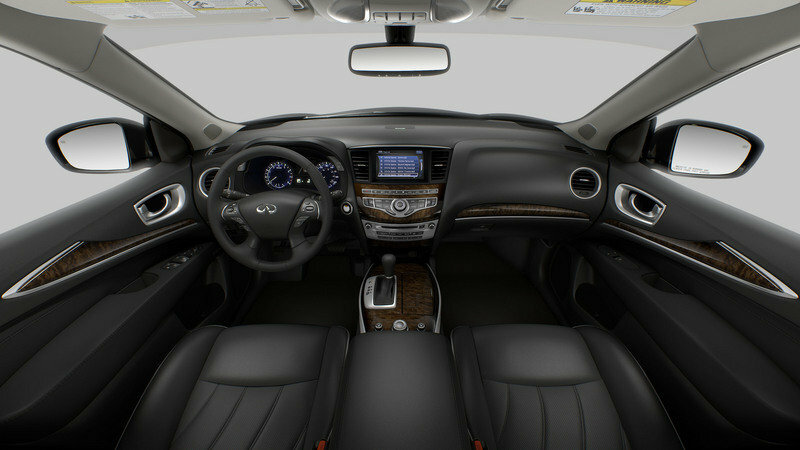 Additionally, both the second and third rows offer more legroom in the Infiniti model. 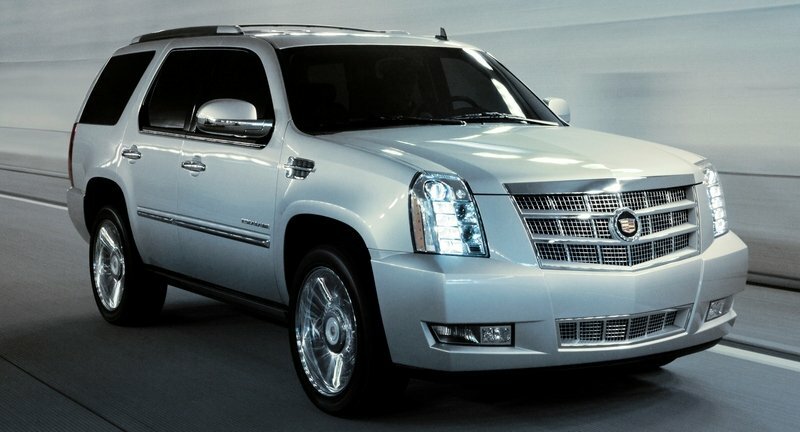 On the other hand, the Escalade has the advantage of being a more powerful, thanks to its 6.2-liter, V-8 engine that pumps out 403 horsepower and 417 pound-feet of torque. As expected, when it comes to fuel economy, the QX60 also has a little advantage, with the Escalade delivering just 14 mpg city and 18 mpg highway. A model closer to the QX60 is the new Lincoln MKT. It’s not quite as cool looking as the Infiniti QX60, but it does offer more engines to choose from. The base engines is a 3.7-liter, V-6 unit that delivers a total of 300 horsepower and returns a fuel economy of 17 mpg city and 25 mpg highway. For customers that need more power, Lincoln also offerings a 3.5-liter, EcoBoost V-6 engine that delivers a total of 355 horsepower, and returns 16 mpg city and 22 mpg highway. The JX35 was a pretty nice crossover, and it will likely continue being relatively successful despite the odd naming strategy. 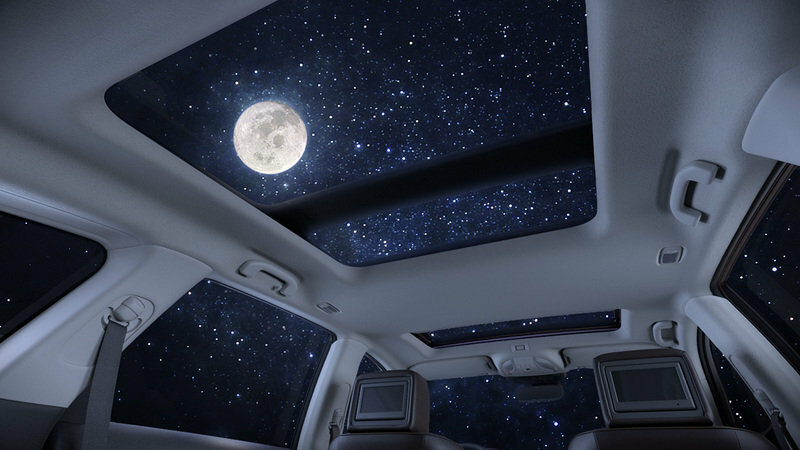 Sure, it’s not a BMW, Mercedes or Audi, but it does trump the lower-tier luxury crossovers from Cadillac and Lincoln.